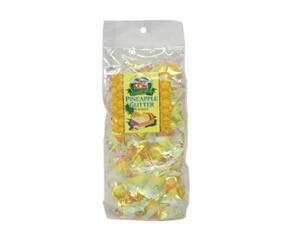 Home / Food / Candies/Cookies/Snacks / PINEAPPLE GLITTER CANDY 12 OZ. 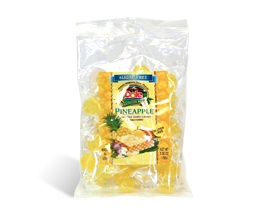 Our Pineapple Glitter candy is in an iridescent wrapper. 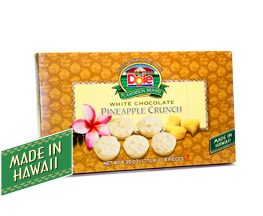 Great item for favors or just to have treats at home or in the office. 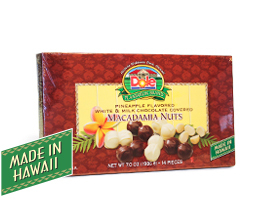 Net Weight 12.0 oz. (340g).